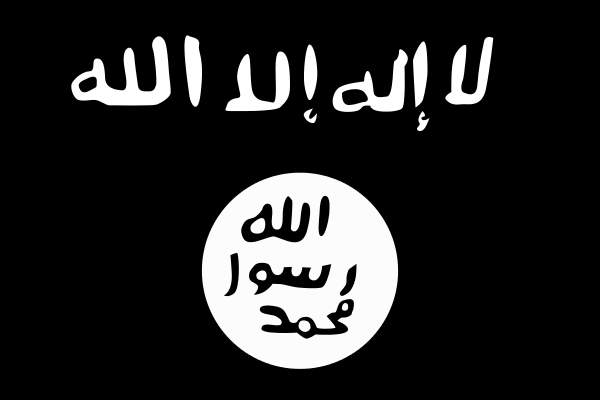 The Westgate Mall Attack–Who is Al-Shabaab, and What Does This Mean? 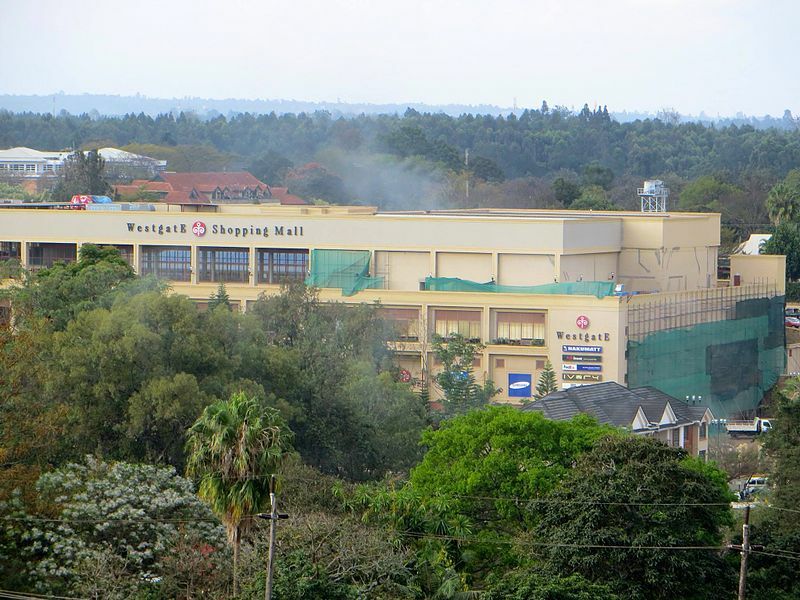 On Saturday, September 21, terrorists of Somalia’s al-Shabaab al-Qaeda affiliate entered the upscale Westgate shopping mall in Nairobi, Kenya, and went on a four-day killing and hostage-taking spree. They allowed people who appeared to be Muslim to leave the mall unharmed and shot non-Muslims or took them hostage. A precise count of casualties is not yet available, but the official murder count so far is 67 dead, including at least two pregnant women and an eight-year-old boy. Another estimated 175 wounded may not survive, and more dead may be recovered and identified from parts of the multi-floored mall that collapsed during the siege. Since the attack started, people around the world have been wondering why the terrorists went on this murder spree in a Kenyan shopping mall, and what it means for Kenya and the rest of the world. As is always the case, opinions about what occurred and what it means vary wildly. While I am sympathetic to calls for a better world, and I am always anxious to hear workable ideas for making that “better world,” in reality, such responses do little to help us understand the Westgate mall attack or to prevent the next attack from occurring. On the other hand, we hear some people responding with suggestions that the US needs to “do more” in Kenya. In most cases, no suggestion as to precisely what “more” would look like or who would be volunteering to deliver the more is offered. This is one good example of why many folks that specialize in delivering the “more” avoid watching, listening to, or reading editorials. One of the more “interesting” editorials that I heard on the radio last week suggested the entire Westgate terror attack was the doing of the US government. It was, according to them, a practice run for an attack on a mall in the US as a step toward enabling martial law to be declared. Any number of copy-cat terror groups could indeed conduct an attack in a mall in any nation, but although I am not an Obama supporter, I do not think that Obama is responsible for the Westgate mall terror attack. There is a rougher, more obvious explanation of why al-Shabaab attacked. The al-Shabaab terror group has been fighting since 2006 to install their imaginary version of 7th century Islam in Somalia. In their version of “Islam,” everyone listens to them and does what they say. It’s “Islam” because they claim to be obedient followers of God. They know better, we know better, and though I am lacking any memos from Him on the matter, I’m willing to bet that God knows better, as well. But hey, claiming that you’re killing anyone who gets in your way because you are a bunch of psychopathic scumbags doesn’t generate quite the same propaganda value for a struggling terrorist group. Gullible people who donate to such terror groups prefer to assign their support to some higher minded purpose beyond “killing innocent strangers”. In 2007, a few local thugs organized al-Shabaab for the purpose of robbing and murdering foreign aid workers in war-torn Somalia. Even before being “war torn,” Somalia was in pretty bad shape, with frequent famines due in part to drought and in part to the lack of a functioning government. 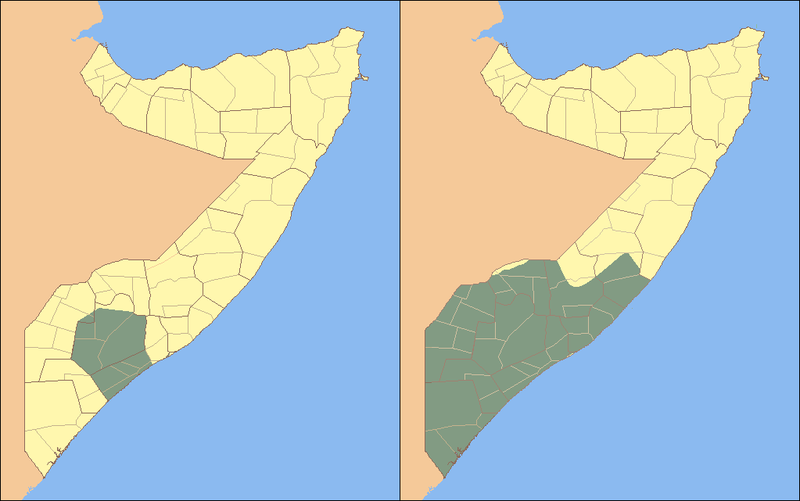 By 2010, they had managed to gain loose control of the southern half of Somalia. In that same year, al-Shabaab proudly reached the lofty heights of international terror status when al-Qaeda claimed them as “affiliates.” By then, the group was already suffering a rift amongst its members. Some felt that all action should be confined to Somalia so as to avoid international intervention. Others felt that “going international” would gain them financial support and fame. By 2011, the Organization of African States stepped up efforts to intervene militarily in Somalia. Instead of simply trying to create demilitarized zones, they attacked al-Shabaab directly. Over the next two years, al-Shabaab lost control over most of the urban areas that were once in their territory. One of the main African contributors to this African intervention was Kenya. The well-armed, well led, and reasonably well-trained Kenyan armed forces were key contributors in forcing al-Shabaab to retreat to ever-shrinking areas of the Somali countryside. By 2013, al-Shabaab had earned the exasperation of al-Qaeda and other top international terror sponsors. Locally they lost ground with Muslims in Somalia. Many Muslims began to cooperate with non-Muslims and formed rural militias to drive al-Shabaab from their farms and villages. The decision to conduct the terror attack on the Westgate Mall was one taken in desperation. The attack was clearly well planned and well executed by some of al-Shabaab’s best fighters, and they succeeded in their goal of gaining international attention. Even the dimwitted leaders of al-Shabaab had to know that their actions would not compel Kenya to withdraw its troops from among the international forces that are fighting to establish order in Somalia. However, they also knew that being in the news spotlight with such a dramatic attack would likely serve as effective advertising for recruitment and funding. So what does this all mean to Kenya? Sadly, it seems the Kenyan government fumbled valuable intelligence reports indicating that an attack by al-Shabaab was likely, and that the Westgate Mall was high on the list of likely targets. Hopefully the attack will wake up the Kenyan authorities and make them less likely to ignore intelligence information. Perhaps the Kenyan people will demand a reduction in the government corruption so endemic to Kenya that has left its government far less efficient than their massive budget would allow them to be. Sound familiar? While some in the West are suggesting that the mall attack heralds in a new age of international terror for al-Shabaab, it doesn’t. They’ve been international for a few years now. This prolonged attack on the mall simply gave them a whole new level of publicity. The US government estimates that approximately fifty Americans have traveled to Somalia to join al-Shabaab. They estimate that about twenty of those are still alive. The reason that the international members of al-Shabaab from America and other countries are so worrisome is that they could facilitate attacks by al-Shabaab in their home countries. Given the tremendous budgets of the collective US Intelligence services, and given the tremendous latitude that they now enjoy in eavesdropping efforts, let’s hope that they use that wealth and unprecedented authority to foil any such attempts. Other Western nations will have to foil any al-Shabaab crimes by relying on somewhat less lavish resources, but will be looking to the US to help them out. A major attack by al-Shabaab against Western targets cannot be ruled out, but last week’s terror attack on the Westgate Mall in Nairobi, Kenya make it no more likely than it was before. In the long run, the attack will likely backfire as Western nations become more willing to fund African efforts to bring order to the people of Somalia. In an orderly, peaceful world there simply is no room for the likes of al-Shabaab. I’ve avoided the news about this, Holmes, because it was so devastating and sad. Yes. I know “head in sand” is not an effective way to understand the world stage and our inherent risks. My problem? I trust none of the outlets. I do trust you to sort through the bunk and political (and, private) agendas and give me the facts. Whoop! Where are my manners? Hi Gloria. Thank you for your kind assessment. As far as “head in the sand” goes. None of us can carry in our minds an awareness of too many of the world’s problems and still function as sane adults. I suppose that it’s a matter of degrees. In my case I tend to avoid local news. The rascals that constitute our local version of Kenyan corruption or Al shabab banditry are just too close for comfort. The local media’s obvious corruption in reporting the issues is just too sickening to tolerate on a daily basis. If I had to know everything that a pediatrician knows about the suffering children that they deal with every day, I’m not sure that I could still function. I am willing to fight some of the world’s battles, but I am unable to fight all of them. Once again, some are using any situation to push the story/agenda they will to champion. Life is hard. People die. Kid/people who always depend on others to solve problems, end up unable to stand on their own or appreciate what they have been given. Life’s not fair. Realistically, no matter what you want, you can’t save everyone – if you try, you can end up neglecting your own. Rapid fire media brings incidents into you living room so much faster now. Stories are rarely told with neutrality. Getting a clear understanding of events/causes is getting more and more difficult. Nice analysis here. Appreciate it! Hi Philosopher. Thank You. “One story even suggested President Obama should travel there to help end this rampage: he is “idolized by the Kenya people, and he is half Kenyan.”Seriously?” Yea, it’s sad what some supposedly educated and informed people will suggest. The attack took place for another reason. An upscale mall in a developing country. Sure companies have a foothold in them but the majority of the people are dirt poor and any relief from the government is welcomed. The relief, no matter how evil, can appear as a benevolent. The problem with these saviors is they don’t explain the nuts and bolts of what they’re selling or offer it as a panacea. Radical Islamists are better salesmen than we are. We offer help and education. The radicals offer virgins in heaven. Hi Tomwisk. Thanks for visiting. Alshabaab means ‘the youth’a terrorist group formed by somali islams.They aim was to protect somali oil mines from western invaders and outsiders.But later turned out to be a terrorist group,kidnapping and killing people.Recruiting and training people as jihadists from kenya and later linked with Al Qaeda and taliban.Their leaders are well trained as they have been to war in Afganistan and had relations with the late Osama Bin Laden.